Local music needs a local beer. 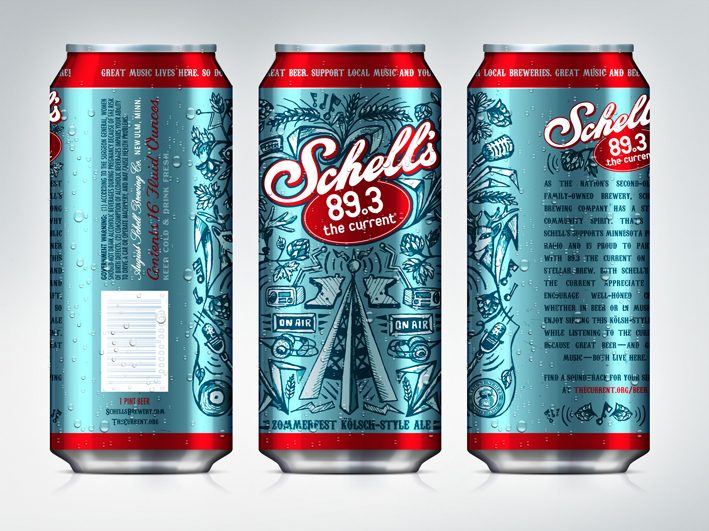 No other local brewery has more history than Schell’s and no other local radio station does more for Minnesota music than The Current. These two hometown heroes have teamed up to bring the you a brew to enjoy while The Current provides the summer soundtrack. Together they have created Schell’s The Current Beer. Hitting stores close to it’s kick off event in mid-May Schell’s repurposes Zommerfest exclusively for The Current. This is a summer beer with perfect depth. The Current beer is a Kölsch style that some find lighter and crisper than the usual style and it boasts some healthy citrus and wheat notes in it’s 16 oz. cans. 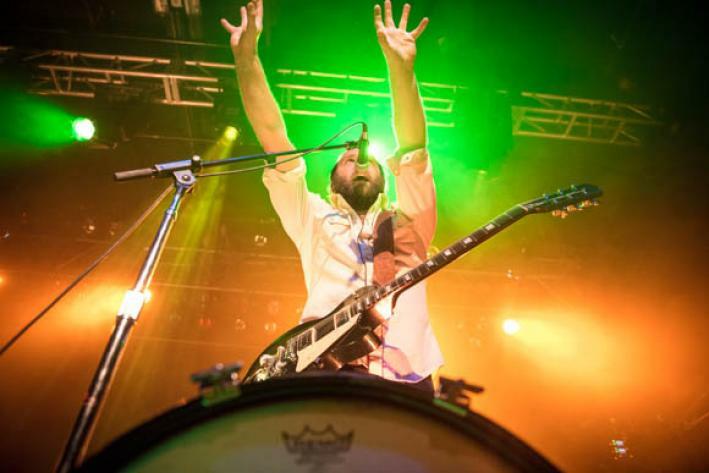 To help celebrate this union The Current has launched a website. In typical Current fashion they brought in some of their friends to create their own soundtrack for the release of The Current beer. Gathering together many notable, local acts the Current is offering this exclusive 6 song EP on the website to help in the enjoyment of the Current beer. In a tongue in cheek move, one man party Har Mar Superstar lends his hit “Tallboy” to the mix. Celebrating the release of the Current beer to the public the radio station has multiple events all with acts from the 6 song EP. The premiere of the beer will take place at Psycho Suzi’s just in time to mark the Current’s morning show 5th anniversary. Below are all the events celebrating the release of The Current beer. May 16: Psycho Suzi’s, 6 – 10 a.m.
May 22: Amsterdam Bar and Hall, 3 – 6 p.m.
May 28: Longfellow Grill, 3 – 6 p.m.
June 4: Bayside Grille, Excelsior, 3-6 p.m. Crack a tallboy in style!